Anna Frances Berry married Arthur Whitmore Smith Ph.D., son of Francis Egerton Smith and Eliza Ann Currier, in Dec 26, 1900 at Andover, Essex Co., MA, USA, 1/w. Cynthia Berry Smith married Harold Otho Reade in Jul 23, 1928 at Ann Arbor, Washtenaw Co., MI, USA. Natalie Budd married Captain Henry Seymour Houghton, son of Dr. Hezekiah Seymour Houghton M.D. and Sarah Crane Preston, in May 13, 1918 at Presbyterian Church, New York, New York Co., NY, USA, Preston Gen. 13 Apr. Henry Seymour Houghton Jr. married June P. Houghton. Sidney James Weinberg Jr married Elizabeth Houghton, daughter of Amory Houghton Sr and Laura DeKay Richardson, in Jun 30, 1951. Ruth Frances West married Hon. Amory Houghton Jr., son of Amory Houghton Sr and Laura DeKay Richardson, in Jun 27, 1950 at St. James, NY, USA. Ruth Frances West and Hon. 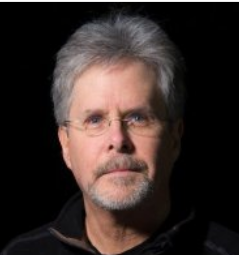 Amory Houghton Jr. were divorced in 1988. Amory Houghton III married Stephanie Taylor French in Sep 8, 1979 at New York, New York Co., NY, USA, by Rev. Alanson B. Houghton, uncle. Amory Houghton III and Stephanie Taylor French were divorced circa 1999. Robert West Houghton married Sharen Kay Bowden in Aug 30, 1980 at Marion, MA, USA. Robert West Houghton and Sharen Kay Bowden were divorced. Robert West Houghton married Carrie Bolster 7/14/8? Sarah Richardson Houghton married Mark William Grayson in Dec, 1988. 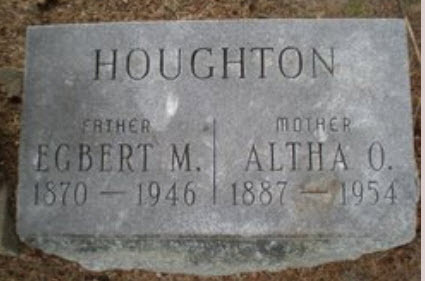 Egbert Mortimer Houghton married Althea O. Morris in Jan 28, 1902 at Newton, MI, USA, mar 8 y in 1910 census. Austin DeForest Houghton married Effie Dell Deacons in 1900 mar 10 y in 1910 census. 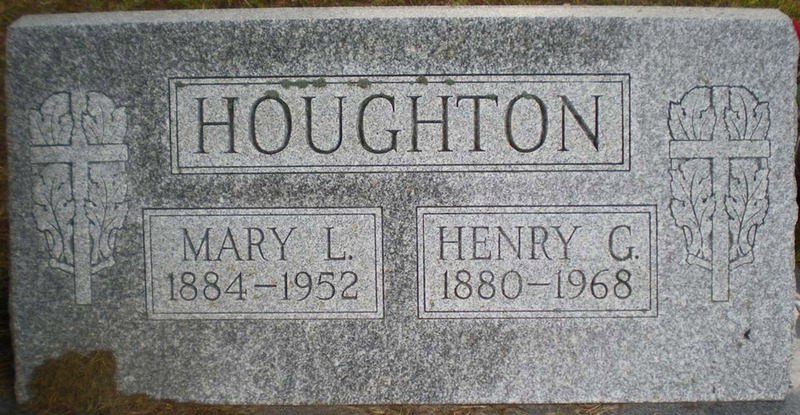 Henry Gale Houghton married Mary Lucinda White in Apr 8, 1901. Henry Gale Houghton married Florence Sharp. Daniel Goble married Pricilla Cook in Apr 1, 1744. Daniel Goble married Rhoda Doud in Feb 17, 1751 2nd. Pricilla Cook married Daniel Goble, son of Daniel Goble, in Apr 1, 1744. Rhoda Doud married Daniel Goble, son of Daniel Goble, in Feb 17, 1751 2nd. Benjamin Goble married (?) Ferrill in before 1799 2nd of 4; no md. (?) Ferrill married Benjamin Goble, son of Daniel Goble and Pricilla Cook, in before 1799 2nd of 4; no md. George Goble married Nancy Arnold in 1812 at a fort in, KY, USA. Nancy Arnold married George Goble, son of Benjamin Goble and (?) Ferrill, in 1812 at a fort in, KY, USA. Ephraim Goble married Sarah Haner in Aug 25, 1848.